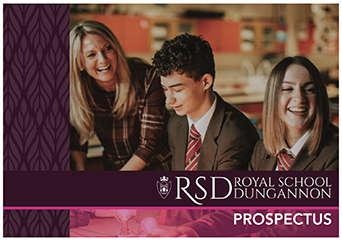 At RSD we want pupils to have an experience of School which is memorable for all the right reasons. 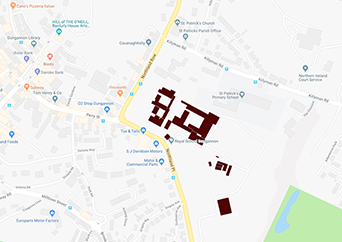 There is a huge commitment to extra-curricular and enrichment activities from the teaching staff and pupils alike and it is generally considered to be one of the most important ingredients in creating the ‘RSD spirit’. 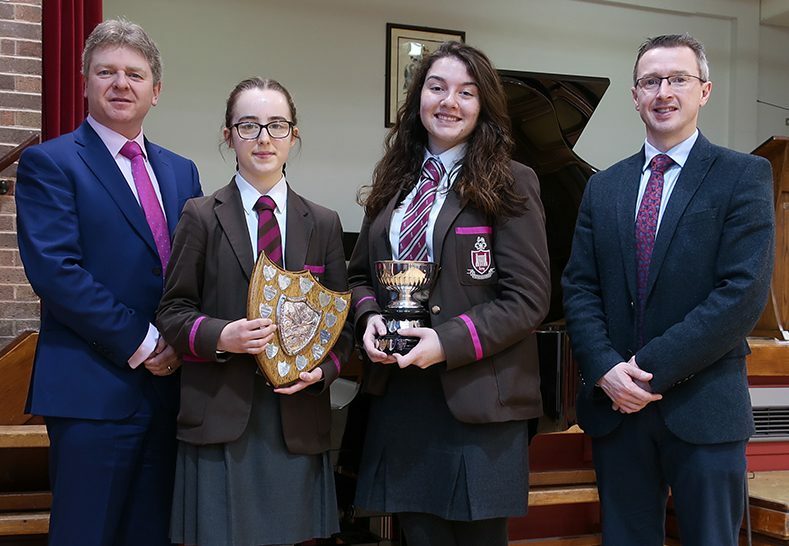 Whether it is events and activities organised by our many clubs and societies or trips abroad organised by Departments the School is always buzzing with activity and opportunity. 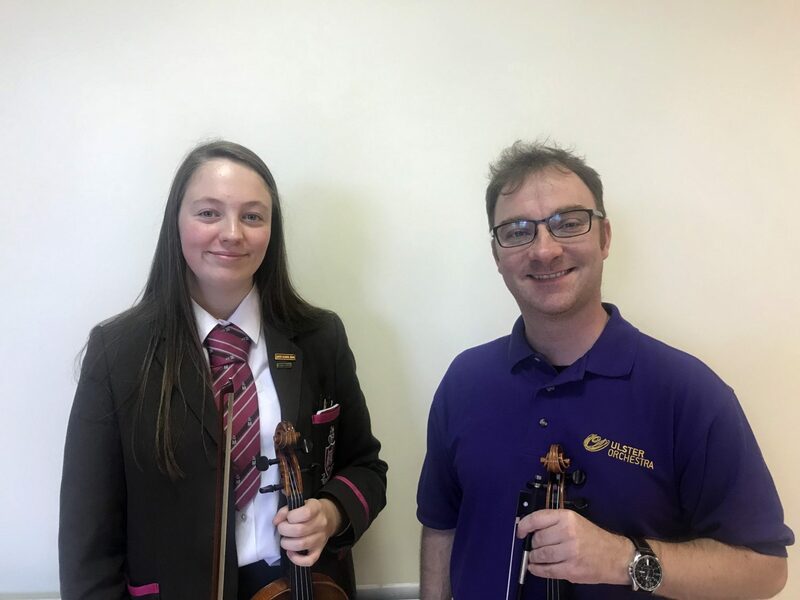 Around 200 RSD pupils are regularly involved in music with some learning an instrument for the first time while others are heading towards final examinations and certificates. 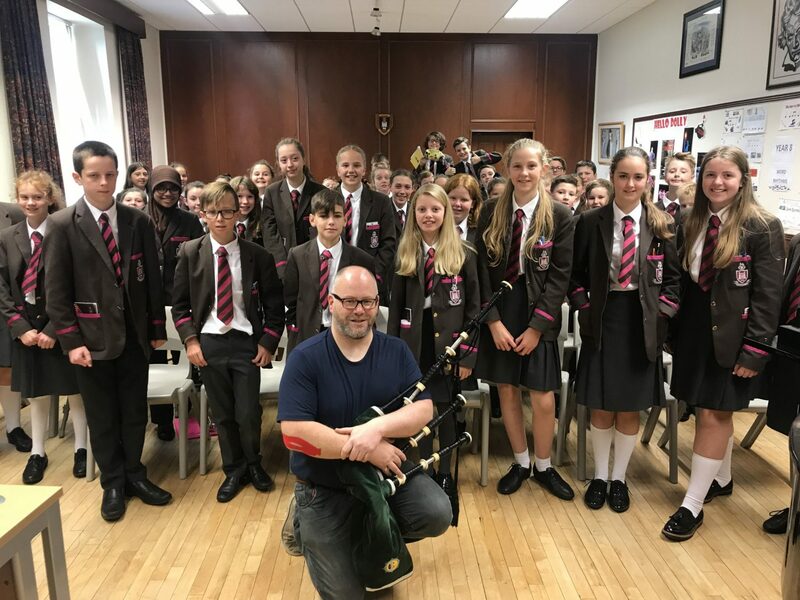 The Junior Choir, Chamber Choir and Senior Choir perform at the major School events and in the community, delighting audiences with complex harmonies and a wide range of musical genres, as well as competing in festivals and regional competitions. 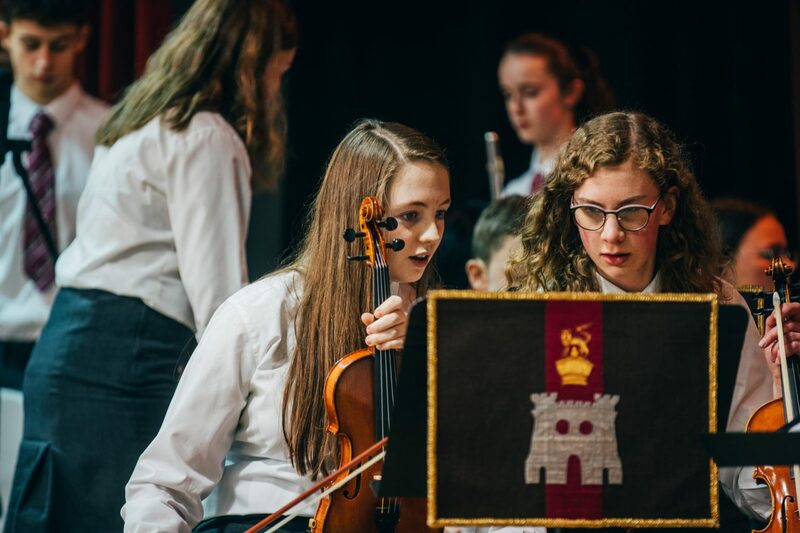 The Symphonic Wind Band and the Royal Strings, alongside the Pipe & Drums, various ensembles and solo performers, provide the backbone of the Spring Concert. 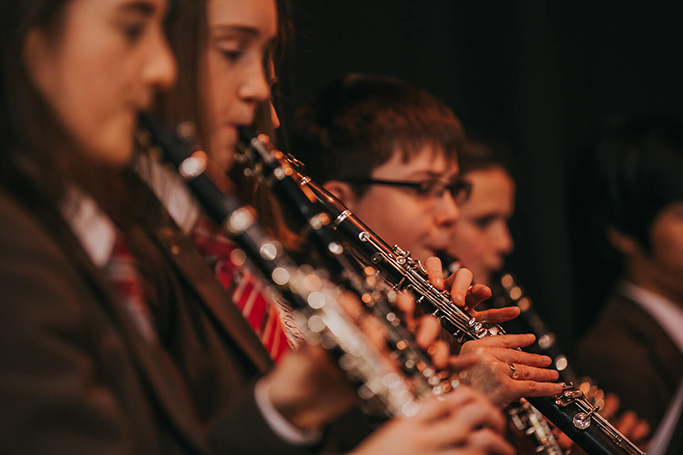 Whether it is for pleasure or for academic study and a possible career, music plays a central role in pupils’ lives at RSD. 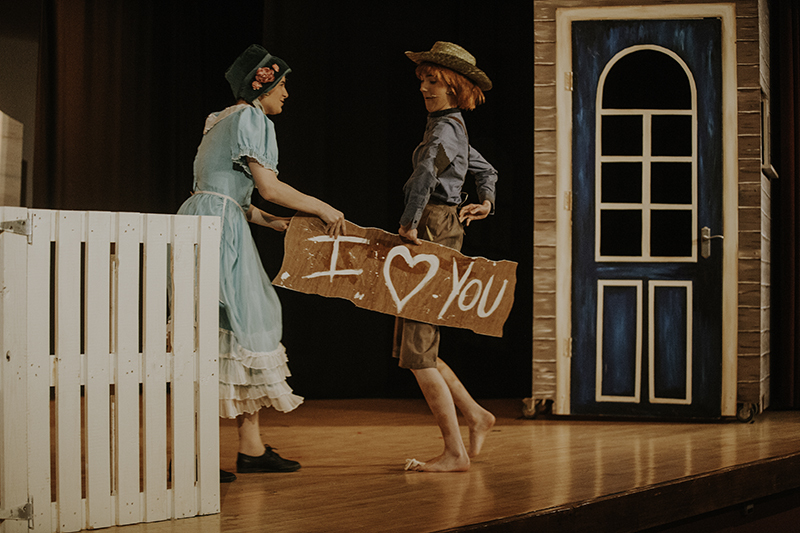 Drama is another favourite and the cast and crew of the School Play or Musical each year will often number around 100 pupils, with costumes, make-up, sound, lighting and set design every bit as involving as the acting or singing and dancing. 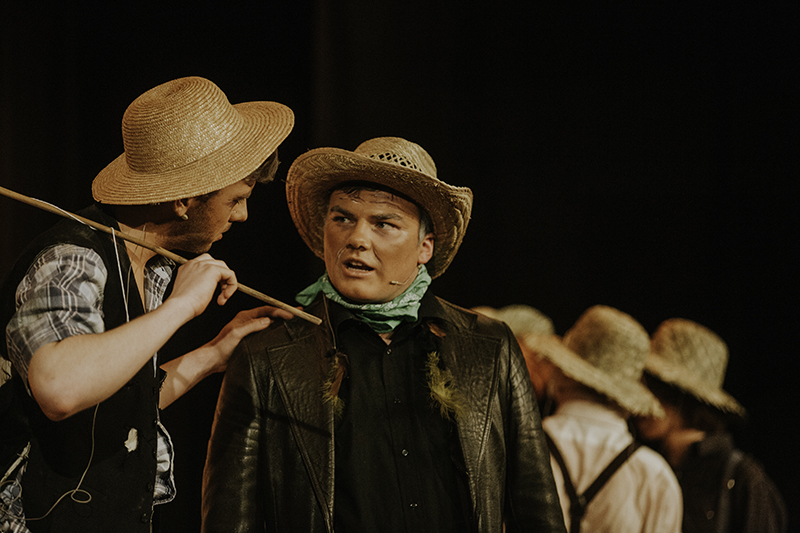 Serious drama, comedy, the classics and favourite musicals, all have their turn on the RSD stage. 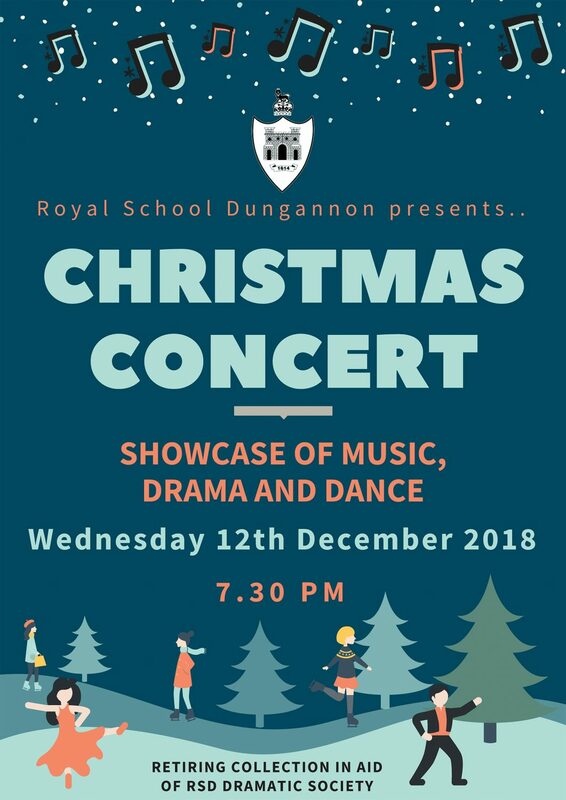 Drama also features in the Junior School with the Christmas Concert and the Year 10 House Drama competition allowing many of our stars of the future to take their bow. 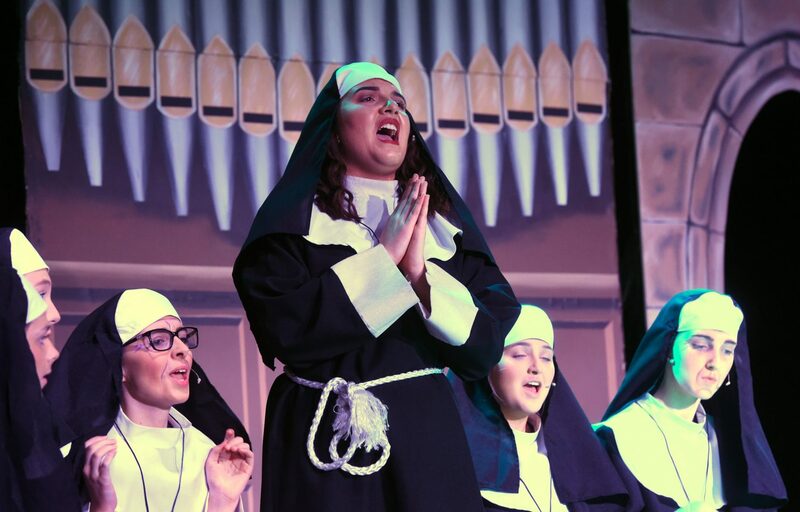 Sister Act – coming Nov 2018! 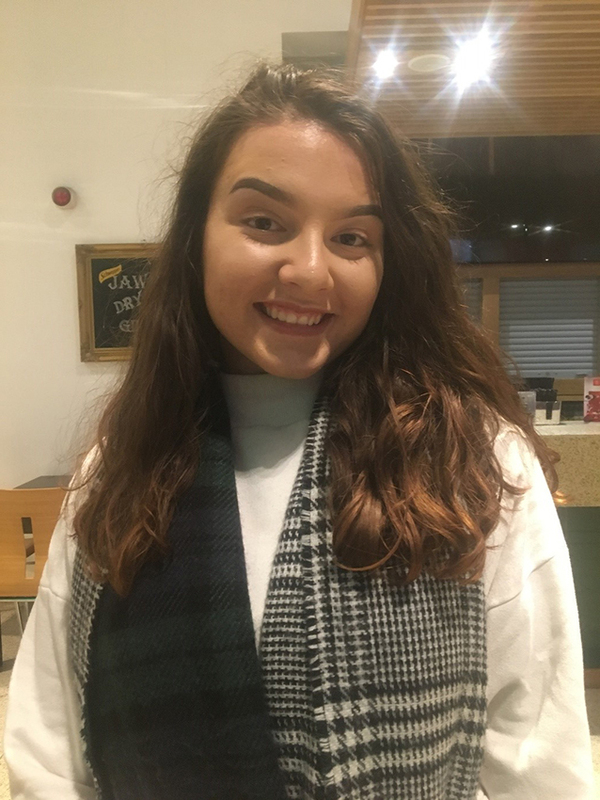 Year 13 pupil Dion Di Maio was successful in obtaining a place at a workshop held in the Grand Opera House on 20th January. 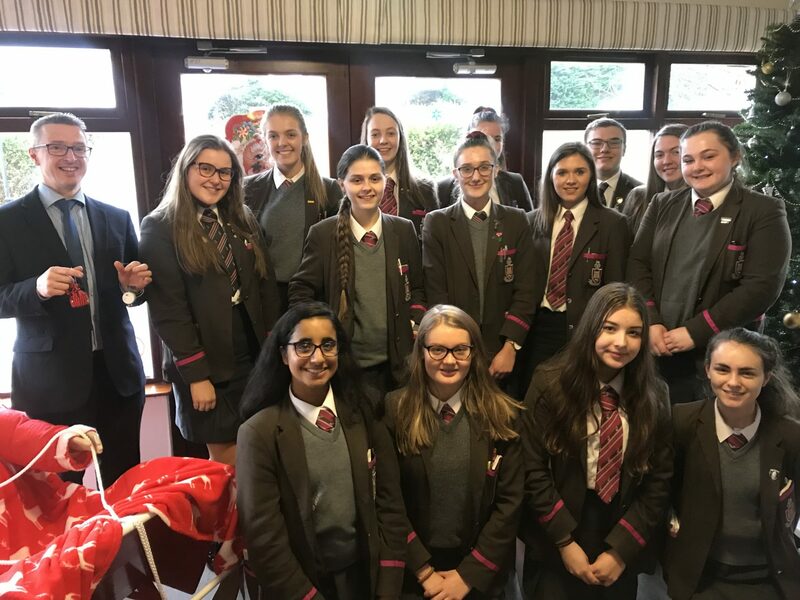 The Chamber Choir visited Dungannon Care Home on Friday 15th December to sing carols for the residents.